Excellent quality, very friendly and very tidy. Turned up on time and was very reliable. Reliable, honest and great workmanship. Very reliable and on time, ever so tidy and polite. Came at a time that suited us. He was very professional bringing a portfolio and letters of recommendation. Completely open and honest from the start. We had WDJ Landscapes re-design our garden last year and they did an amazing job. They turned our garden into a haven, and we have enjoyed many an evening sitting out there. Would highly recommend them to anyone. Very thorough, knows what he is talking about, making good suggestions towards the work. Very reliable and very pleased with the work overall. 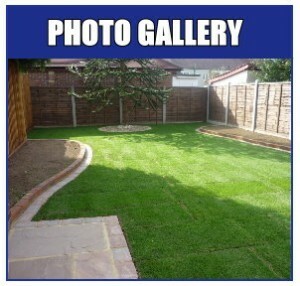 WDJ Landscapes and Garden Design Limited is a family run business in Romford, Essex. We have over 40 years of building and hard landscaping experience and have a built up a reputation to be proud of. 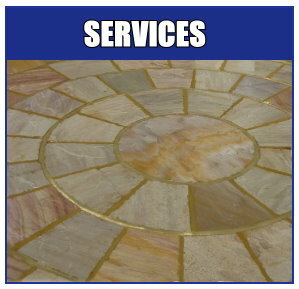 We are approved installers for both Marshalls and The Natural Paving Register and installers for Brett for many years. We love what we do and pride ourselves on our workmanship, integrity, and customer satisfaction. We like to work very closely with our clients to make sure that we provide the perfect design and finished article to match the clients expectations and vision. We believe that the smallest detail can make a massive difference in the overall look and feel of a project and always carry out our work with great thought and accuracy to achieve this. 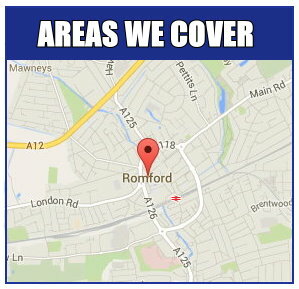 Please take a look around our website and feel free to contact us if you have any questions or would like us to give you a free no obligation quote on any work that you are thinking of having done. WDJ Landscapes © 2019. All Rights Reserved.